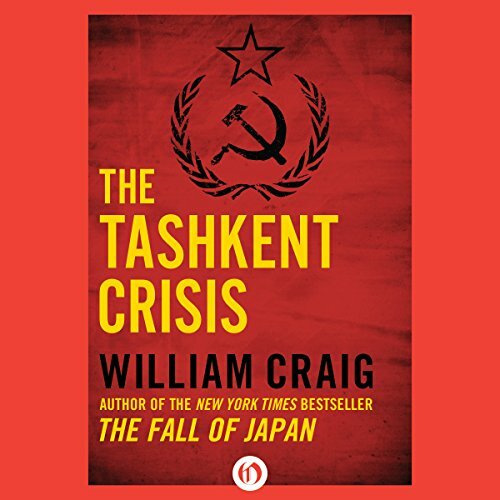 William Craig (1929-1997) was an American historian and novelist. Born and raised in Concord, Massachusetts, he interrupted his career as an advertising salesman to appear on the quiz show Tic-Tac-Dough in 1958. With his $42,000 in winnings-a record-breaking amount at the time-Craig enrolled at Columbia University and earned both an undergraduate and a master's degree in history. He published his first book, The Fall of Japan, in 1967. 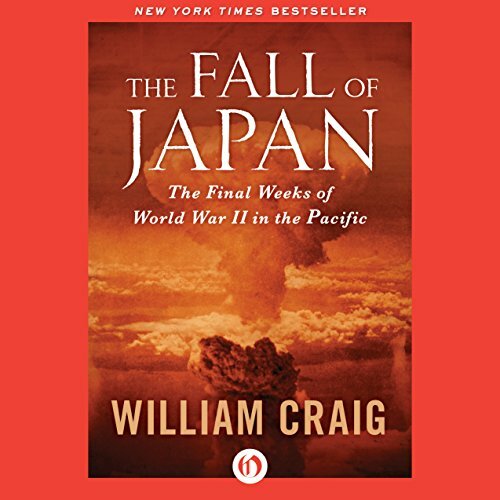 A narrative history of the final weeks of World War II in the Pacific, it reached the top ten on the New York Times bestseller list and was deemed "virtually flawless" by the New York Times Book Review. 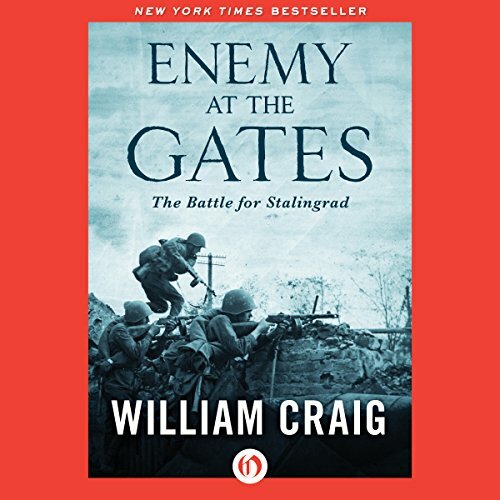 In order to write Enemy at the Gates (1973), a documentary account of the Battle of Stalingrad, Craig travelled to three continents and interviewed hundreds of military and civilian survivors. A New York Times bestseller, the book inspired a film of the same name starring Jude Law and Joseph Fiennes. 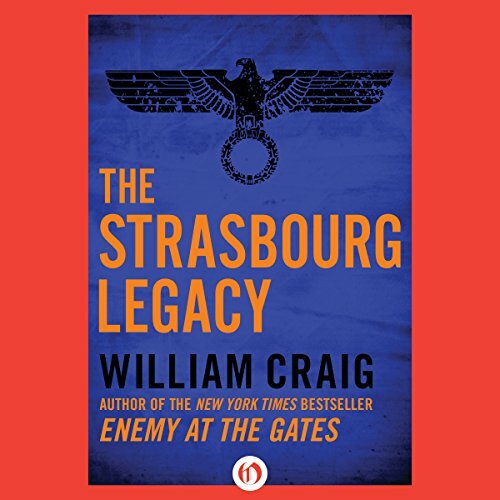 In addition to his histories of World War II, Craig wrote two acclaimed espionage thrillers: The Tashkent Crisis (1971) and The Strasbourg Legacy (1975).